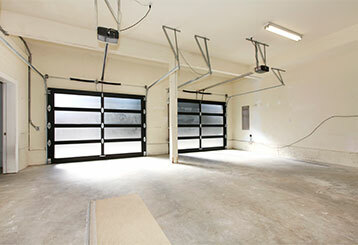 Garage Door Repair Jupiter, FL Offers Expert Repairs & Same-Day Services! 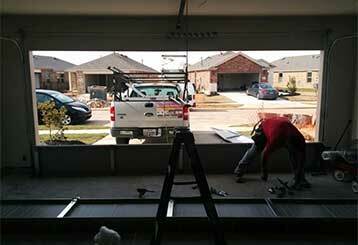 Our professional technicians have been repairing and installing garage doors for over a decade and a half now. We've seen and dealt with every possible problem you may find yourself experiencing. Whether it's a malfunctioning opener that needs repairing or a broken spring that needs replacing, you can always count on our team to get the job done quickly and safely. 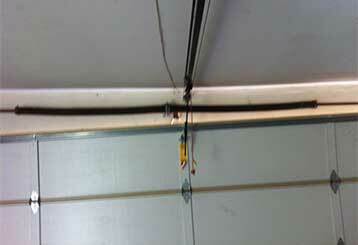 There are many different things that can go wrong with garage doors. These systems operate under a lot of tension day in and day out, and therefore their moving parts can be very susceptible to wear and tear damage. Click here to learn more. If your garage door springs are beginning to fail, you need to seek professional help immediately. Click here to find out more about the range of repair services we offer. 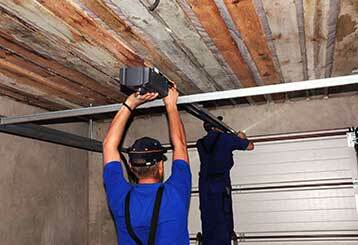 It's important to know the common problems associated with garage door openers. Click here to find out what to do if your unit is not operating correctly or not operating at all. It's very important to have an expert perform regular maintenance on your garage door, as many minor issues can develop into large problems if they are left unattended. Read more here.